Glasser, Robin Preiss. New. Sewn binding. Paper over boards. With dust jacket. 32 p. Contains: Illustrations, color. 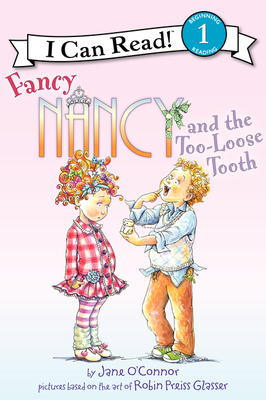 I Can Read Fancy Nancy - Level 1 (Hardback). Intended for a juvenile audience.